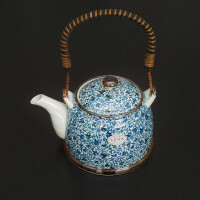 Come and discover our range of ceramic or clay cast iron teapots made in Japan. 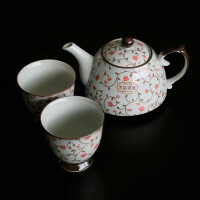 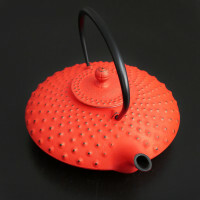 For tea tasting, quality and authentic teapots that will allow you to enjoy the benefits of tea for a long time to come. 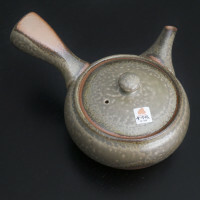 The Japanese teapots There are no products in this category.